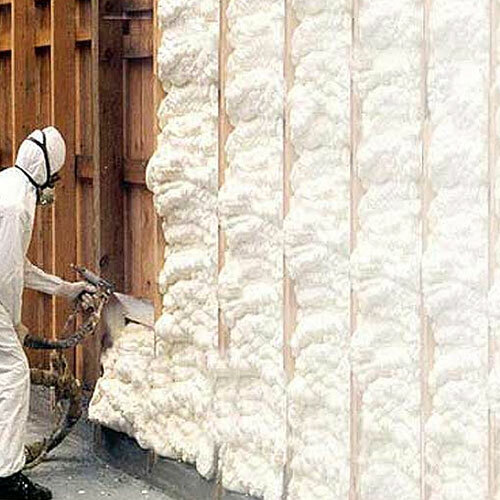 Spray foam insulation has many distinct benefits that make it not only the most popular form of insulation on the market today but also hands down the highest quality product anywhere in the industry. 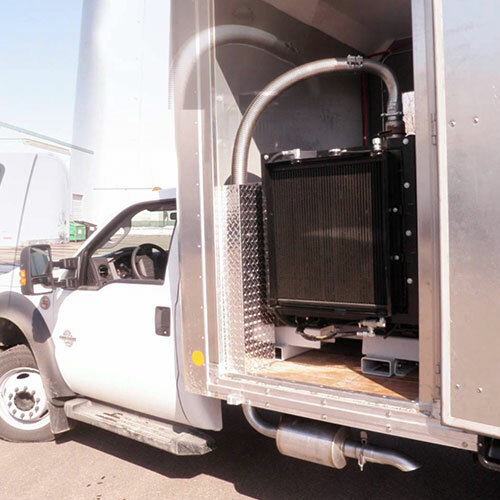 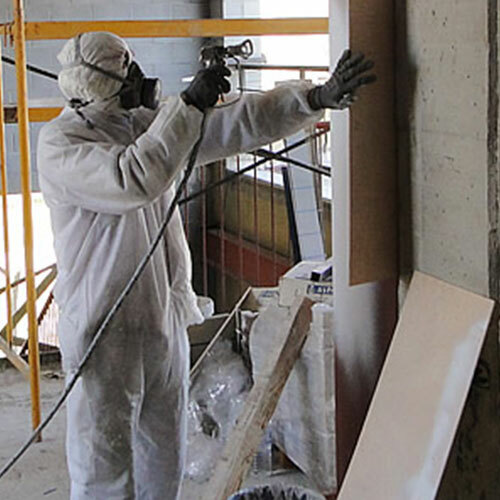 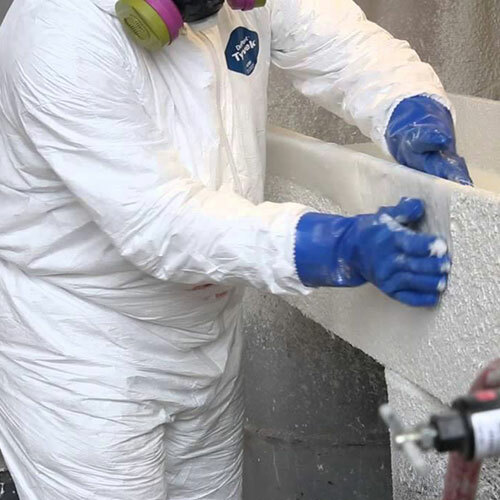 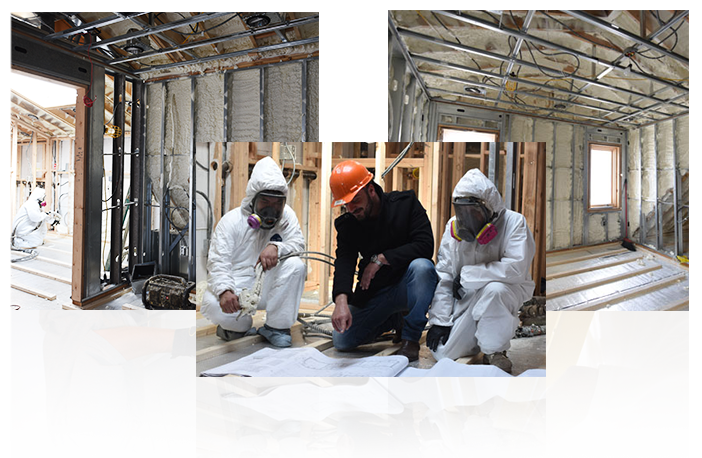 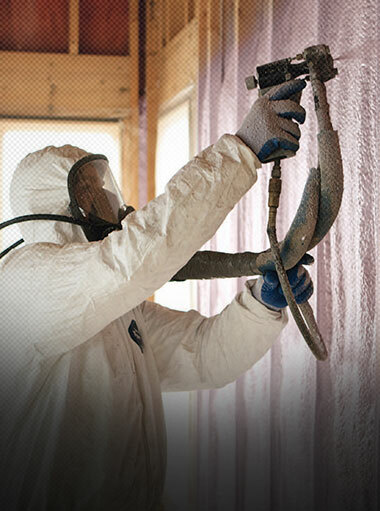 When foam insulation is utilized throughout an entire building, it creates a strong barrier that eliminates air and water invasion and creates an energy efficient interior in every room. 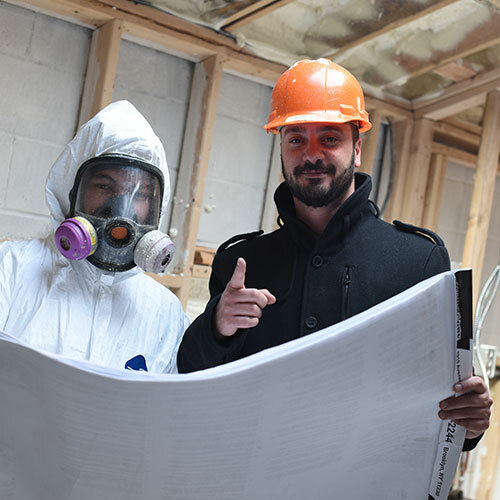 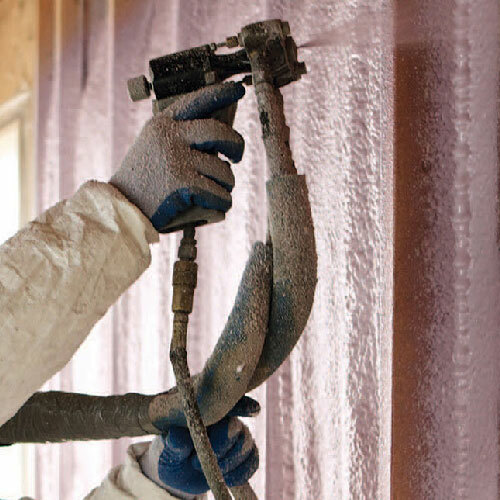 The professionals at Foam Insulation Solution highly recommend spray foam insulation for both residential and commercial applications. 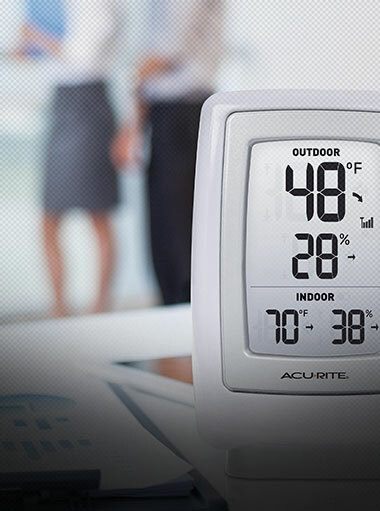 We can help you keep your home protected from the outside elements season after season. 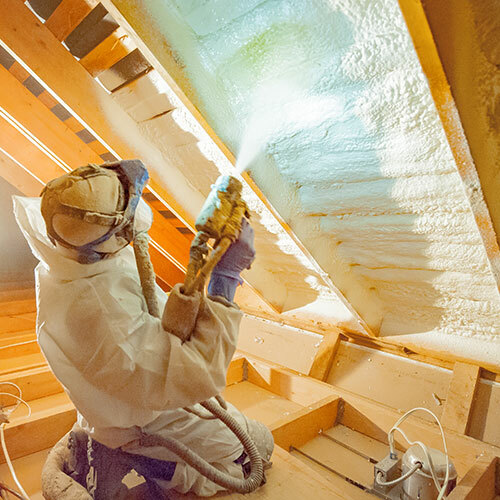 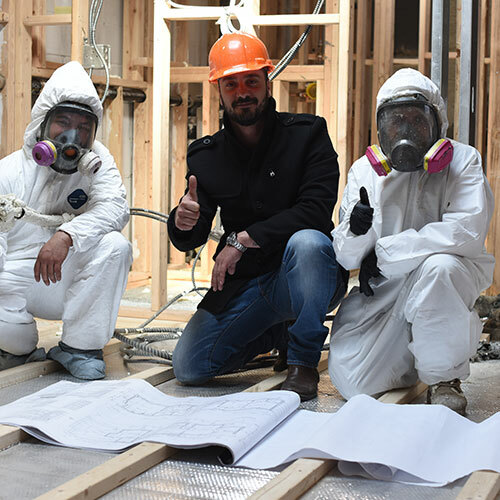 Although it is possible to use other forms of wall and attic insulation such as fiberglass and cellulose, they don't quite measure up to the level of protection that foam insulation can provide in almost any type structural dwelling. 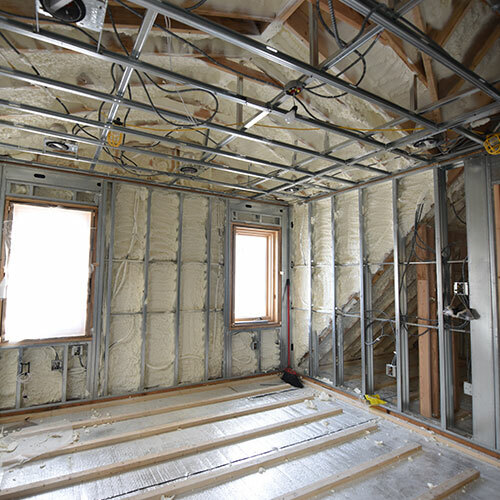 Fiberglass insulation is rolled out and loosely laid across an area. 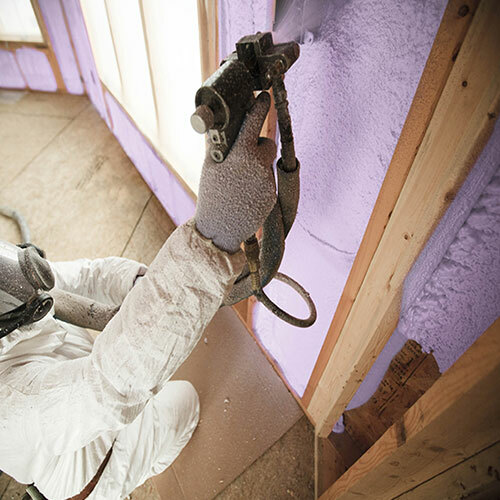 Spray foam takes it one step further, however, by actually bonding to the wall or floor surface to form an adhesive seal. 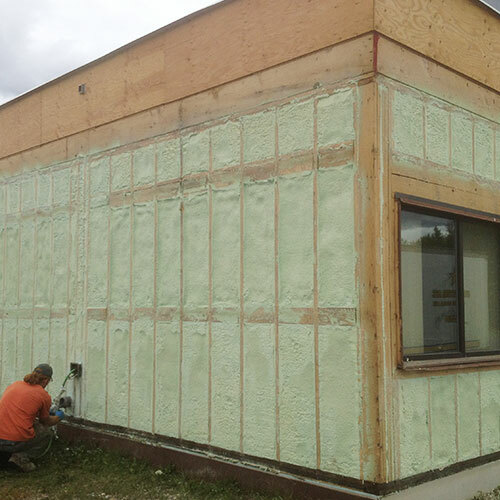 The protective foam wall creates a thermal envelope which is impenetrable regardless of the weather conditions outside. 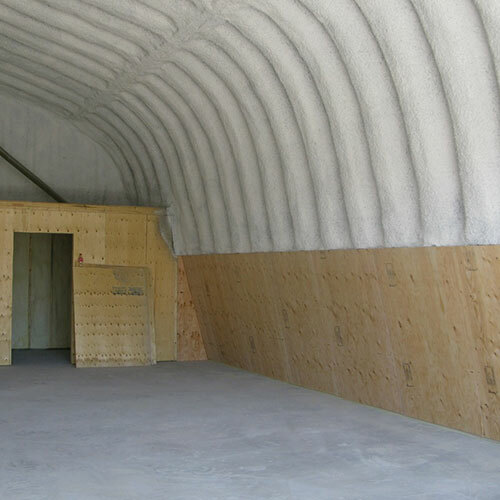 Zero air or moisture is allowed entry. 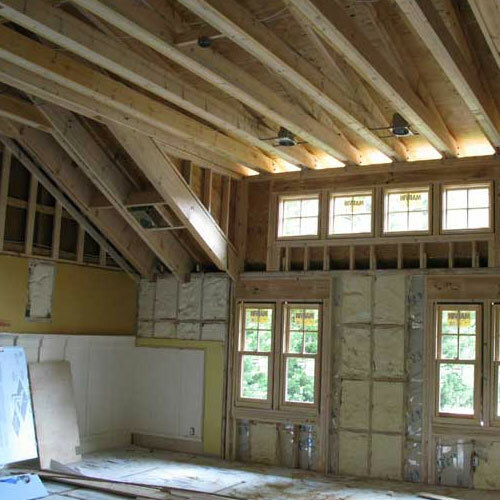 New York and New Jersey have strict building codes that apply to both residential and commercial properties. 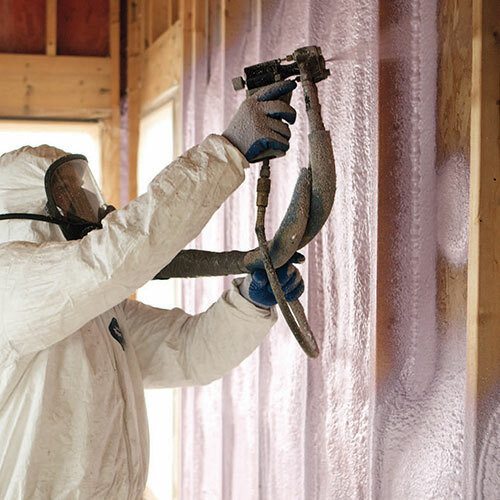 These codes require insulation to have a high R-value (the capacity to resist heat flow) while maintaining a safe environmentally friendly structure fit for occupancy. 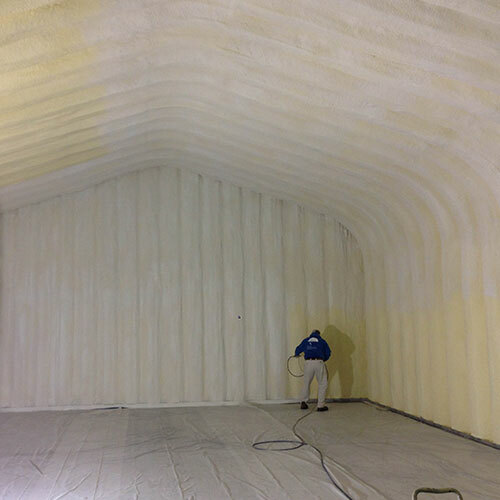 Spray foam consistently meets or exceeds all thermal barrier regulation across the board. 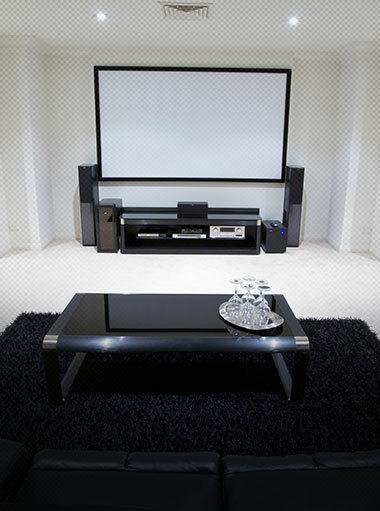 There simply isn't a better product out there. 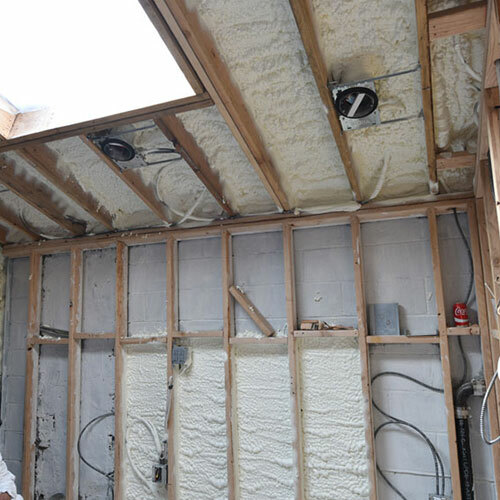 Sound Proofing. 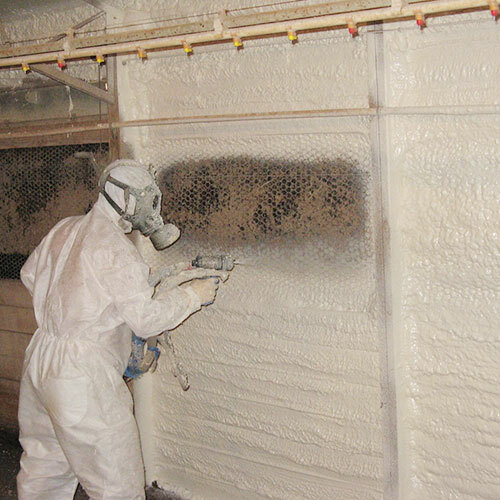 Foam insulation's properties allow it to absorb sound. 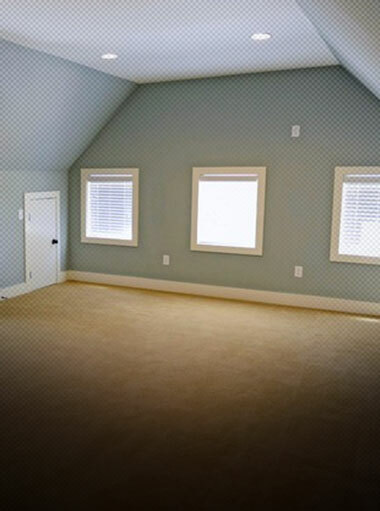 It's perfect for creating an acoustically sound proof room. 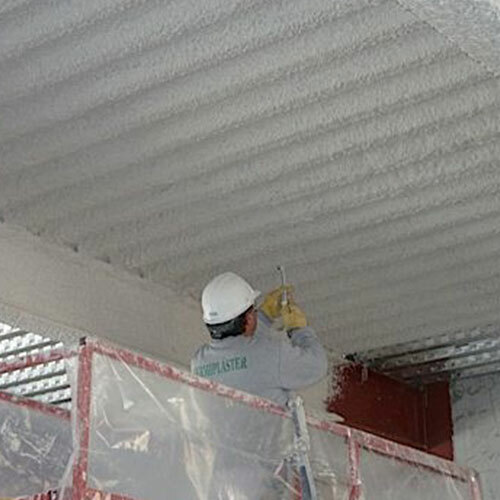 Water Proofing. 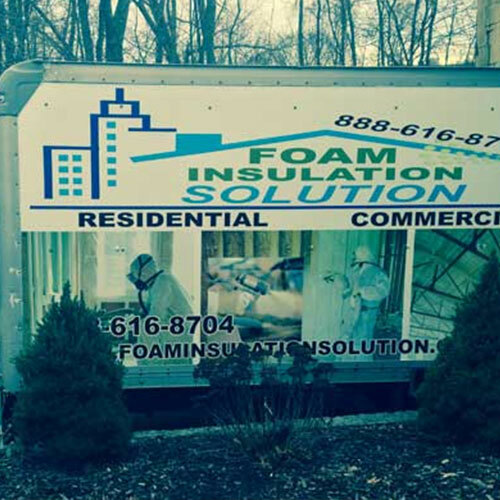 Fiberglass and cellulose insulation cannot protect your home from water invasion. 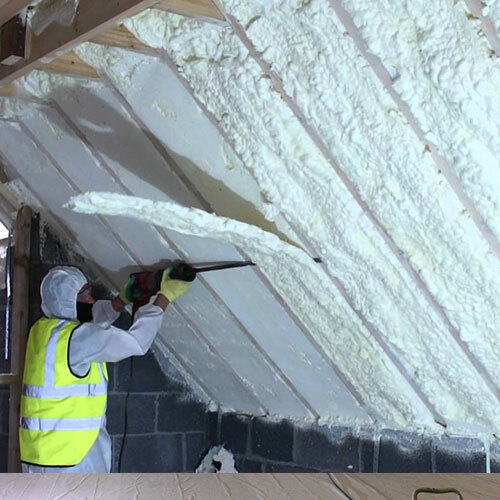 Only spray foam has this capability. 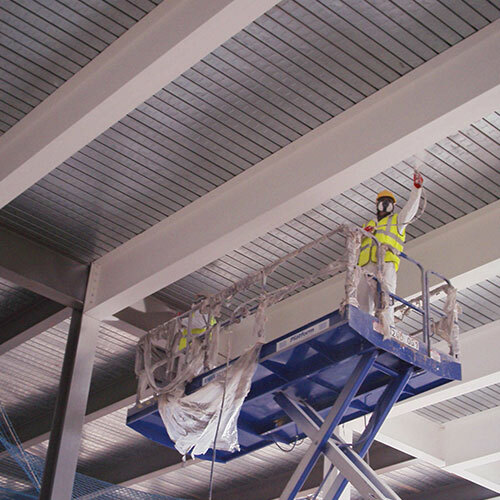 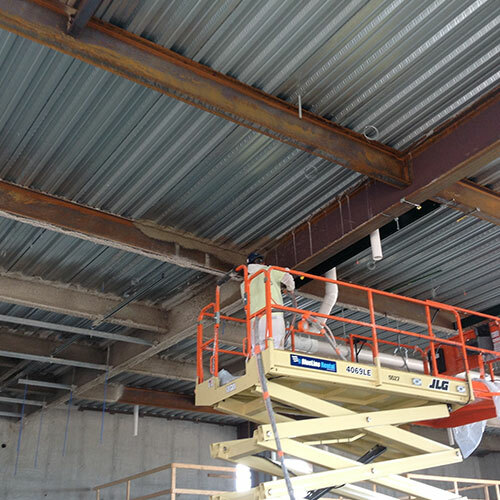 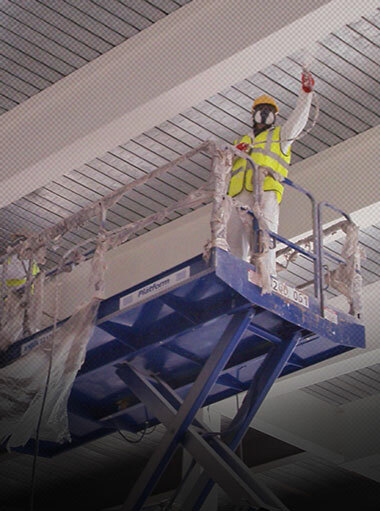 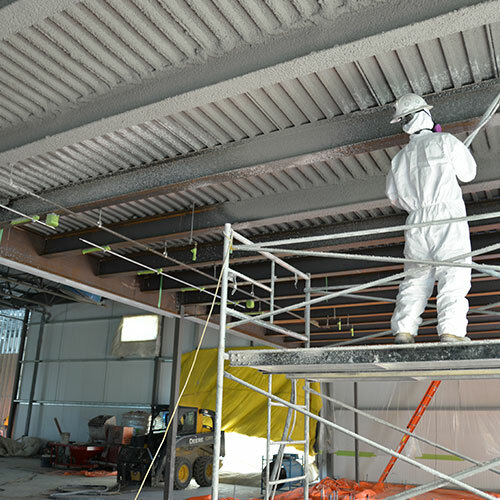 Spray applied fireproofing and fireproofing paint can prohibit fire ignition to minimize structural damage. 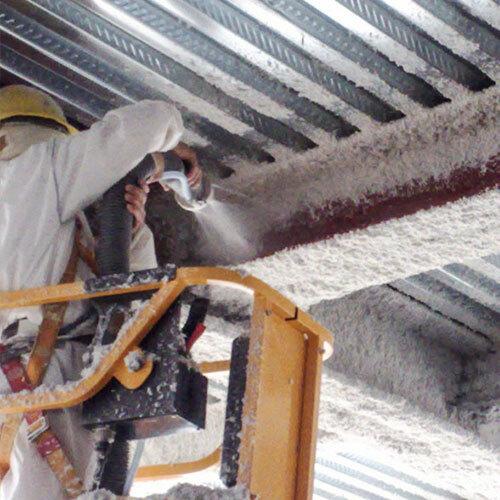 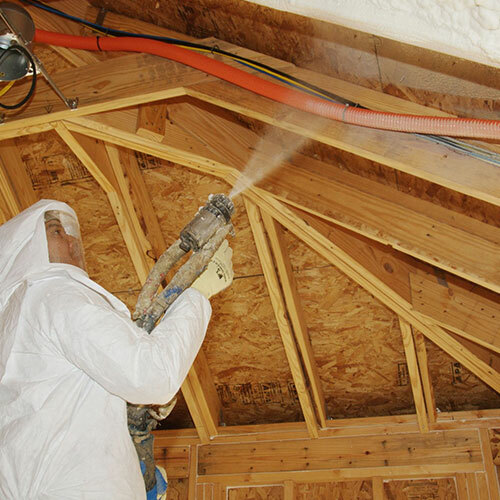 Spray Foam is the only flame-resistant substance that can be used to isolate steel beams from a fire.